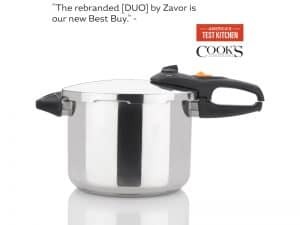 The Versa Express pressure cooker is Zavor’s Bed Bath and Beyond exclusive model. 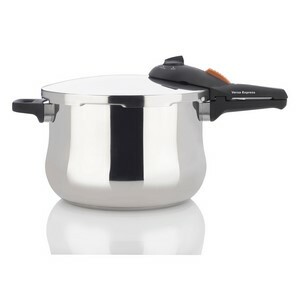 It features sleek handles for easier opening and closing and a belly shape for more comfortable browning. 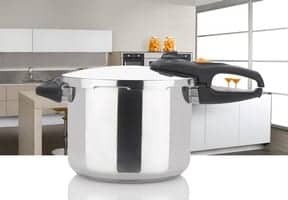 Complete with the standard pressure setting (High) and an automatic locking handle, it provides utmost cooking flexibility. 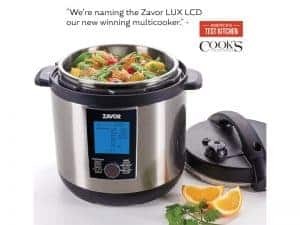 Pressure cookers make your favorite foods 3x faster than traditional cooking methods and turn out superior results. They have been used across several cultures for hundreds of years to prepare all kinds of delicious dishes. 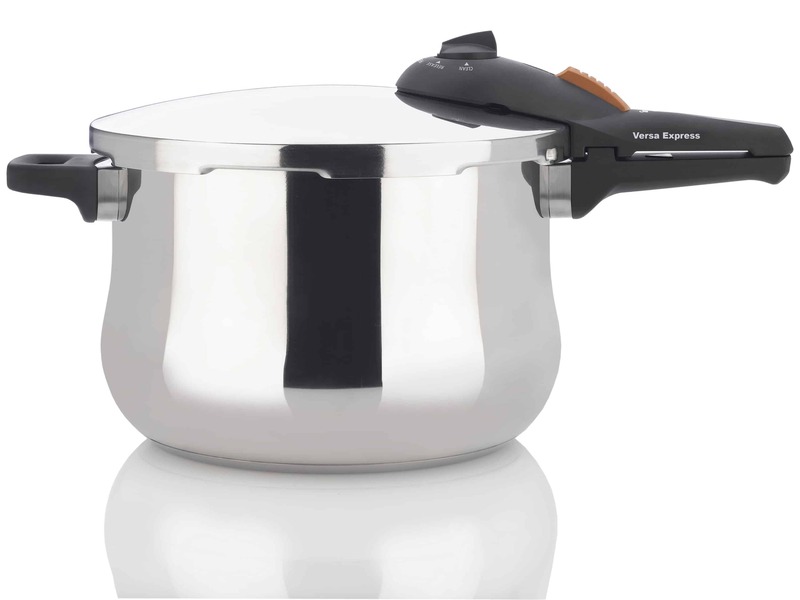 The Versa Express prepares food 3x faster than other cooking methods. 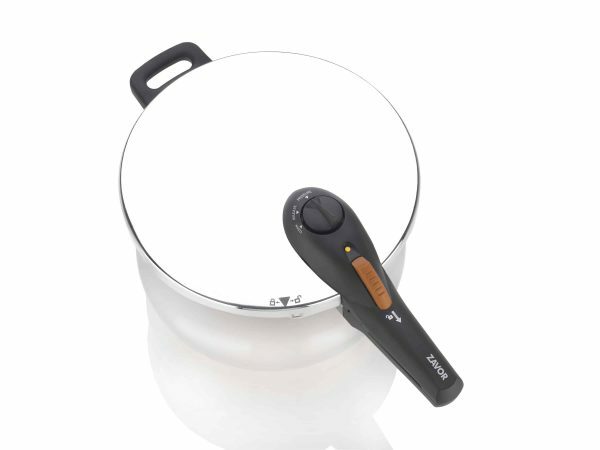 Pressure cookers also retain food’s vitamins and minerals, making for healthier meals. 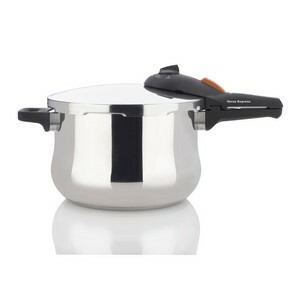 Most people don’ t know how many different foods can be made in a pressure cooker. From oatmeal and ribs to shrimp and even cheesecake. 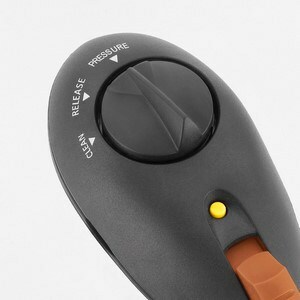 The silicone gasket keeps all pressure inside the pot while you’re cooking. 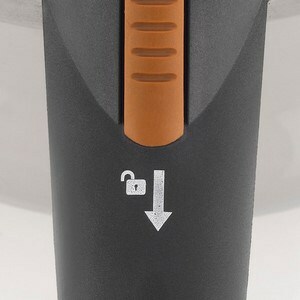 The automatic locking handle on the lid makes sure it won’t open while there is pressure inside the pot. 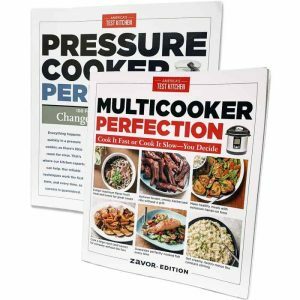 Pressure cooking is much easier than some might thing. 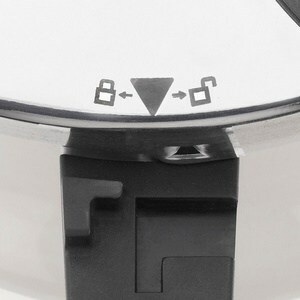 Just add your ingredients and cooking liquid, close the lid and set your pressure.